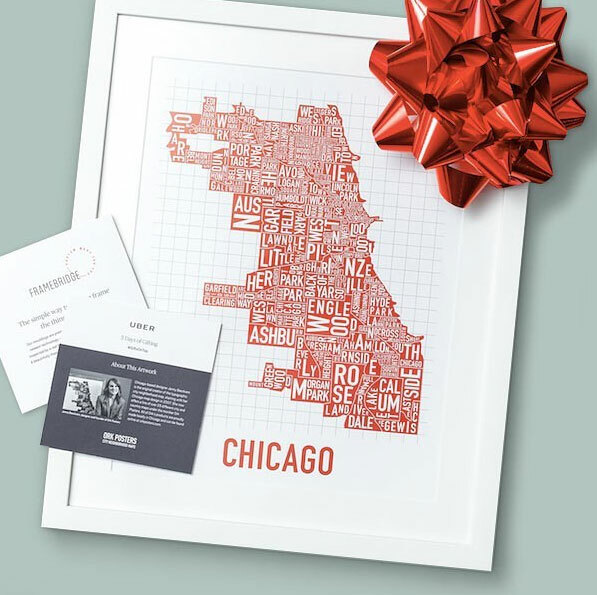 Our posters, prints, and t-shirts make great gifts for clients, employees, or for special events. They have been gifted by graphic design, architect, urban planning firms, government officials, real estate professionals and even used as set decoration for a few movie and TV productions. We can customize our posters and prints with special packaging, insert cards, or other creative branding ideas. If you’re interested in our products for your corporate gifts or special event, please contact us by email including the details of what you are interested in, and the estimated quantity. We will send specific information and pricing. If quantities and timing allow, we can print one of our designs in your own corporate colors, and at your specified size. For custom colorways, we offer silkscreen printing or offset lithograph printing, which we will guide you in selecting depending on the quantity and design of the order. 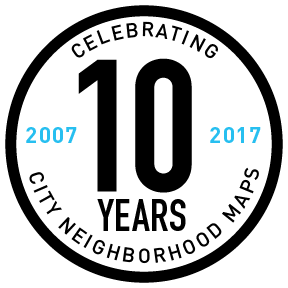 We do not offer to alter our designs in any way, except for highlighting a particular neighborhood, or removing the city name at the bottom. Sorry but we are not able to offer custom cities that we do not already have listed here on the site. The time to create a new city map often exceeds 80 hours. Plus an $18 flat setup fee. We offer a bulk discount of 15% off a purchase of 10 or more posters or prints or 20 or more t-shirts (depending on availability). For bulk orders of 20 or more posters or prints or 40 or more t-shirts, please inquire. We also offer trade discounts for interior designers or decorators or for real estate agents purchasing closing gifts. Please contact us for more information about enrolling in our trade program.